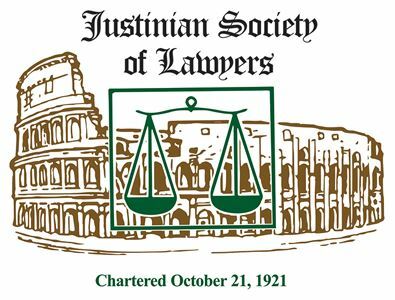 Please join JMLS for a cocktail reception honoring Mr. Romanucci (Justinian Past President) for his generous gift in support of John Marshall's Pro Bono Program & Clinic and his lifetime of service to the legal community. RSVP by September 7. Contact Jacqueline Kontry at 312.427.2737 ext. 320 for more information or to register over the phone. CLICK HERE TO RSVP ONLINE!